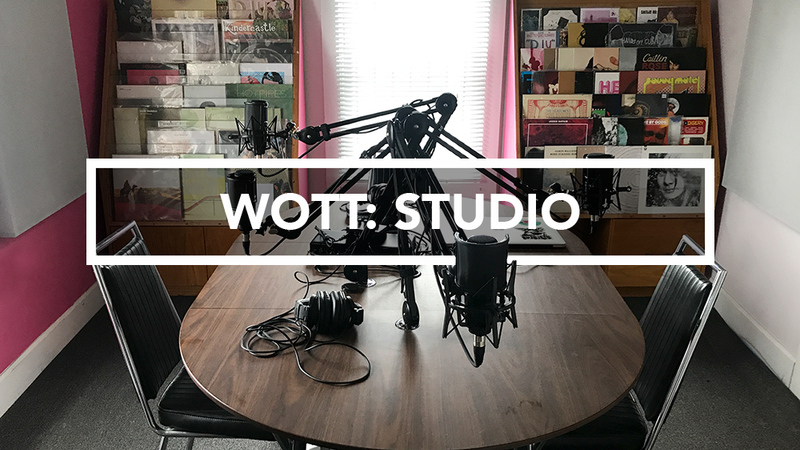 The WOTT Studio is a readily available space designed to alleviate the pains of overcoming the technical hurdles of recording a podcast. We’ve put together a comfortable space to host yourself and three friends to record. Why fuss with trying to connect multiple conference room mics into Garageband when you can simply sit down in front of a professional studio microphone and know that you’re going to sound your best. Located in the Wedgewood Houston neighborhood, the WOTT Studio is available for bookings. Just drop us a line with your preferred time to record and we’ll get the process moving along. Recording in the WOTT Studio includes access to four Audio-Technica 2020 condensor mics with appropriate pop filters, Audio-Technica studio headphones for everyone and a simple Behringer interface for compiling it all together. We’re happy to record into whatever software you prefer but we recommend Reaper for its flexibility. Don’t worry, if all of this is gibberish, that’s the point! We took care of the hard parts for you.